AQUILA connected with Main Street Hub at SXSW Interactive in 2010, when Main Street Hub was just getting its start in Austin, Texas. AQUILA helped the emerging tech company find its first office space in downtown Austin, a 3,800-square foot space on East 6th Street. 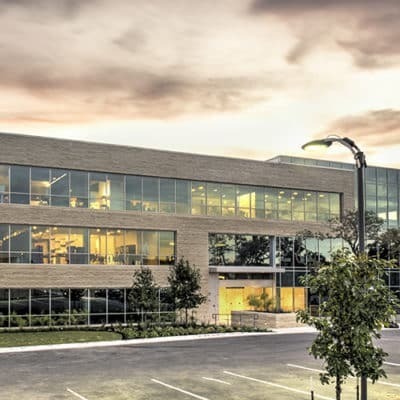 Over the next seven years, Chris Perry and Jon Wheless helped the firm manage its exponential growth by relocating into Perry Brooks Tower where they eventually expanded their sales office into 22,400 square feet. By the end of 2014, AQUILA had placed Main Street Hub in over 54,000 square feet in downtown Austin. By mid-2015, Main Street Hub had outgrown its 22,400-square foot sales office, but still had significant term remaining on its lease at Perry Brooks Tower. Additionally, it occupied 32,674 square feet at One American Center, which was utilized as the corporate headquarters. Main Street Hub had already exercised all of its expansion rights in Perry Brooks Tower, making the building 100% occupied with no additional room for growth. 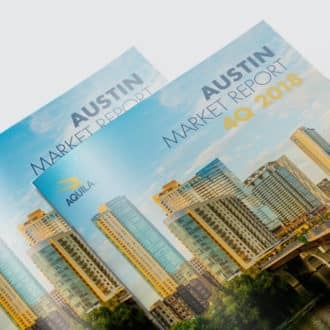 Main Street Hub presented AQUILA with the challenge of deriving a solution for their continuous and dramatic growth in the ever-tightening downtown Austin market. In addition, Main Street Hub wanted to maintain the creative and energetic atmosphere they had worked so hard to create. AQUILA analyzed several possible scenarios with Main Street Hub. The team weighed the pros and cons of splitting the sales team between the existing Perry Brooks Tower office and another location. Main Street Hub concluded that this was not a viable business decision and that the full team needed to be in one office. With the Perry Brooks Tower fully occupied and the option of splitting the sales team off the table, AQUILA and Main Street Hub decided that the best course of action was to relocate the sales team to a new building entirely and to sublease Main Street Hub’s existing offices within the Perry Brooks Tower. 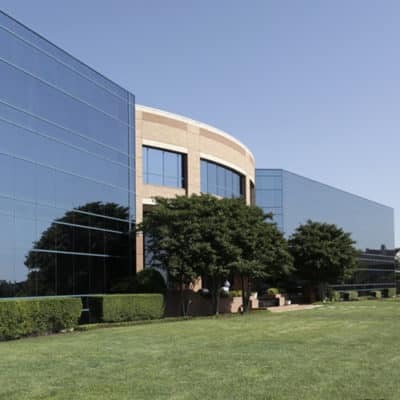 Based on the market conditions at the time and the lower-than-market rate on the lease, the AQUILA team felt confident in their ability to sublease and backfill the Perry Brooks space. 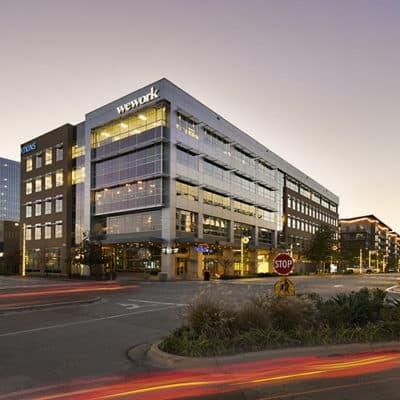 AQUILA identified an availability in One Congress Plaza, a traditional downtown office building that was looking to gain appeal with creative and tech tenants. The renovation plans for the building aligned with Main Street Hub’s goal of keeping a creative and energetic office environment, and the building had enough availability to meet Main Street Hub’s current need while also providing room to grow. AQUILA played on the landlord’s desire to bring in a creative tenant and leverage Main Street Hub’s reputation as an established tech company in the negotiations in order to secure excellent economics for the tenant and compel the landlord to swiftly begin work on the plans for the building. Once the deal was signed at One Congress Plaza, AQUILA immediately began marketing the sublease space for a mid-2015 occupancy. The team emphasized the below market rate, the full-floor, large-block availability and the creative finish out. Backfilling the space before Main Street Hub vacated would allow the team to mitigate the cost of the sublease. By leveraging a competitive CBD landscape and the below market rate, AQUILA was able to backfill 75% of the space before Main Street Hub vacated. AQUILA was able to meet all of the client’s needs with an initial lease for 23,500 square feet and a staged take-down for an additional 23,500 square feet, mirroring Main Street Hub’s projected growth timeline and giving them the flexibility for expansion they needed. With this expansion, Main Street Hub nearly doubled its downtown footprint. This expanded footprint will also allow for continued hiring, creating over 250 jobs and allowing the company to employ over 500 employees in downtown Austin. 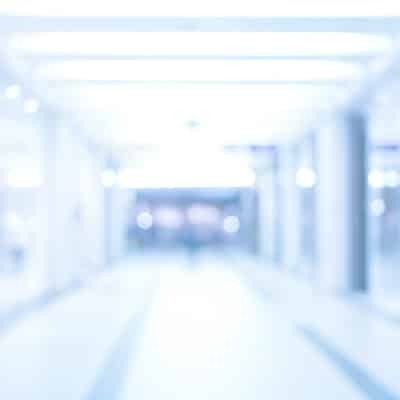 In making the leap to One Congress Plaza, Main Street Hub is taking on the role of “First Mover” in what will prove to be a shift in the culture of the once dated and traditional office building into a tech centric location. This transaction facilitated the kick off of the One Congress Plaza Fareground – a project that will transform the lobby and plaza. Currently a highly visible, yet underutilized downtown corner, the transition will convert the location into an iconic, first-of-its-kind community gathering space, food hall and green area in Austin. AQUILA secured a clause in the lease that required the new plaza addition, which prompted the landlord to execute on this new project. This project will further attract young, creative and tech clients to what was once a sleepy and overlooked area of downtown. In 2017, Main Street Hub leased a 115,000-square foot office project in East Austin. This property will serve as a centralized headquarters for all of the company’s employees. To learn more about this transaction, read our case study Main Street Hub’s Headquarters: Preleasing an East Side Property for Consolidation and Growth. Ready to talk about your next office space?